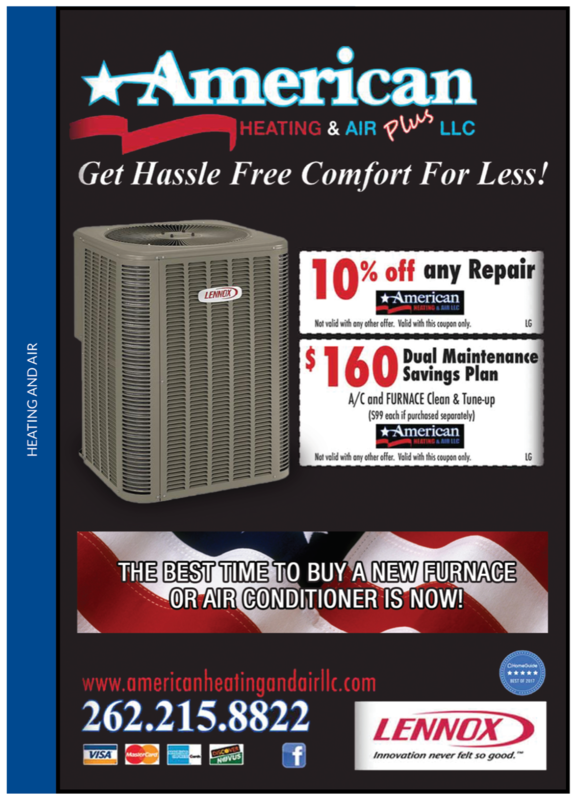 When you need air conditioning or heating services, you can count on American Heating & Air Plus, LLC for assistance. We are a local HVAC contractor in Lake Geneva, WI that's proud to offer solutions for heating and cooling issues for residential and commercial clients. You can rely on our professional technicians to provide exceptional customer service - whether you need new installation, repair or maintenance services. Contact American Heating & Air Plus, LLC today for prompt and professional attention from our HVAC specialists. How do our HVAC services stand out? American Heating & Air Plus, LLC is an authorized dealer of Frigidaire and Lennox products. These manufacturers produce high-quality systems for both residential and commercial applications. We rely on only the best equipment to ensure we're providing reliable solutions for our customers. You can call us for 24-hour heating and air conditioning services in the Lake Geneva, WI area. You don't have to pay for everything up-front - we offer financing options through GreenSky. Your air quality is important to us. Breathe easier with our affordable air quality products. We offer competitive rates on our HVAC services - from general maintenance to complete system replacements. You won't regret choosing our team for air conditioning and heating services in the Lake Geneva, WI area. At American Heating & Air Plus, LLC, we're committed to finding solutions to address your needs. We work directly with you to provide personalized service, with maintaining your indoor comfort as our ultimate goal. 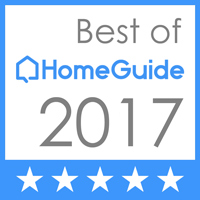 Your neighbors choose us for their HVAC services - find out why! Call us today for air conditioning and heating repair and installation services in Lake Geneva, WI any time, day or night. We'll put you up if your system is down! 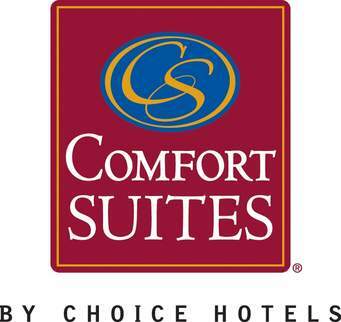 In the event that you need an Emergency Service due to unsafe conditions in the home we will offer a complementary one night stay at the Comfort Suites of Lake Geneva, 262-248-2300, while we make your home safe and comfortable! Our community is working together to help those in need. The Dog Spot, (262) 248-3901, has generously offered a discounted boarding rate in the event your pet needs a comfy place during our Emergency Service of your home. Just click on spot and you'll see just how pampered your pet will be! Copyright © 2019 American Heating & Air Plus, LLC, all rights reserved.